TOKYO -- Nissan, the most international and diverse of Japan's automakers, is increasing its stamp on new alliance partner Mitsubishi Motor though a new management shuffle that puts more foreigners and a woman into top executive slots. 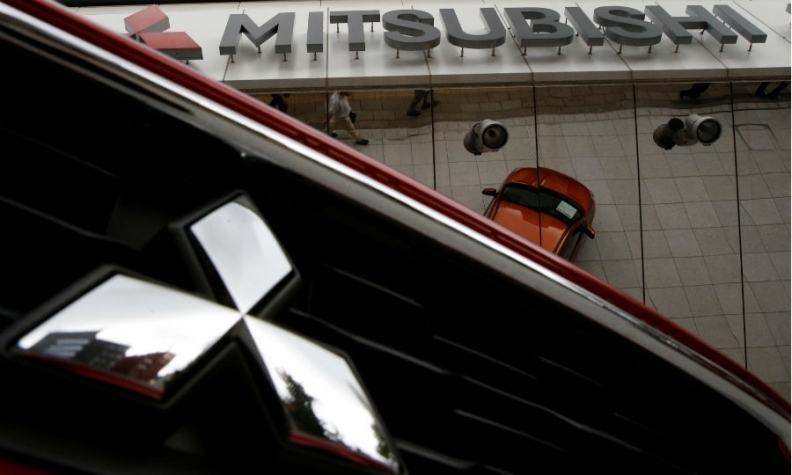 The personnel changes aim to align Mitsubishi's management structure with that of its top shareholder and give it a broader outlook, Mitsubishi CEO Osamu Masuko said in a conference call on Tuesday. Mitsubishi will also bring onboard several Nissan executives. They include Vincent Cobee, a Frenchman currently Nissan's corporate vice president in charge of the global Datsun brand. He will join Mitsubishi as the corporate vice president responsible for product strategy. Cobee will be succeeded as head of Datsun by Jose Roman, currently a division vice president for marketing and sales in Latin America.